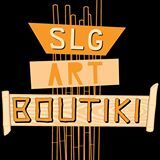 Sell Your Soul: Shop From My Site! 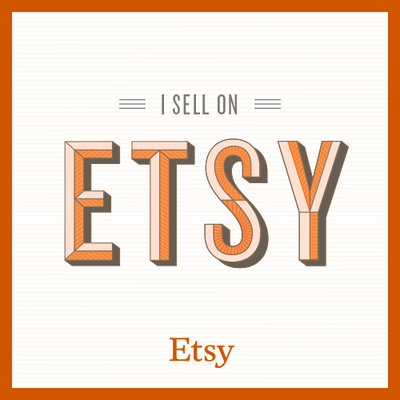 I am excited to announce that Wix.com has a new Etsy Shop app. This means you can shop directly from my official website now! Click on the Shop section of my website to see for yourself!